Leading Manufacturer of Metal Ceilings from Noida. 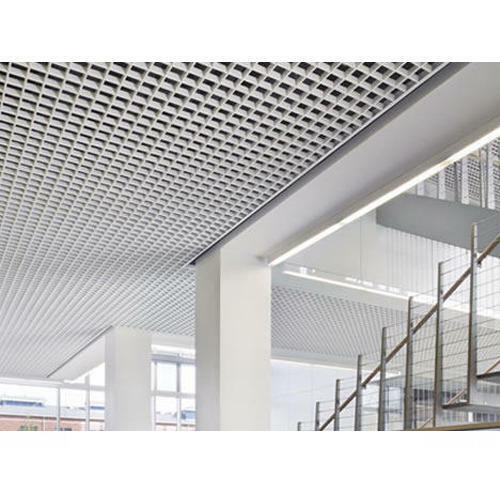 In order to keep pace with never ending demands of customers, our company is instrumental in presenting Metal Ceilings. These Metal Ceilings are highly appreciated amongst customers for their attractive design and eye-catching look. Our product range is made by using quality metal which we buy from our most trusted vendors in this domain. Clients can avail this product from us at most affordable price.